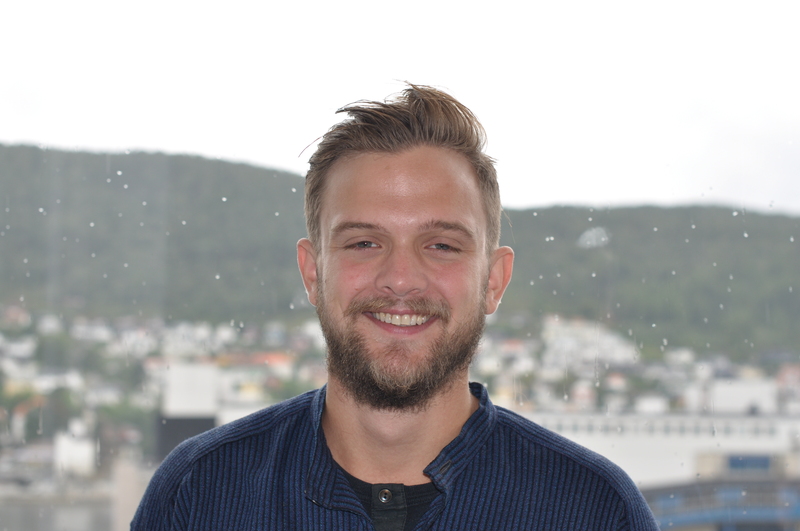 Lauritz Isaksen is a student at the Master’s Programme in Social Anthropology at the University of Bergen. He conducted fieldwork about urban enclaving near Accra, Ghana in the spring 2018. His main interests include the transformation of social space and how people are affected by this in terms of conflict/cooperation and in the formation of meaning. As well as looking at how people socially and culturally change, he is also interested in how people from different class backgrounds conceptualise visionary futures.